Captain Steve Brown is from Chattanooga, Tennessee, where he spent most of his childhood and young adult years fishing and hunting the banks of the Tennessee River. In 2001 Captain Steve moved to Destin, Florida to pursue his dream of owning a charter fishing boat. Over the years Captain Steve has perfected his skills and techniques leading many clients to place in the world famous “Destin Fishing Rodeo.” As a result, he won “Captain of the Year” in 2011. In the off season Captain Steve continues to fish and scout the beautiful Gulf of Mexico, further ensuring his clients success. Being a family man, he loves having children on the boat. 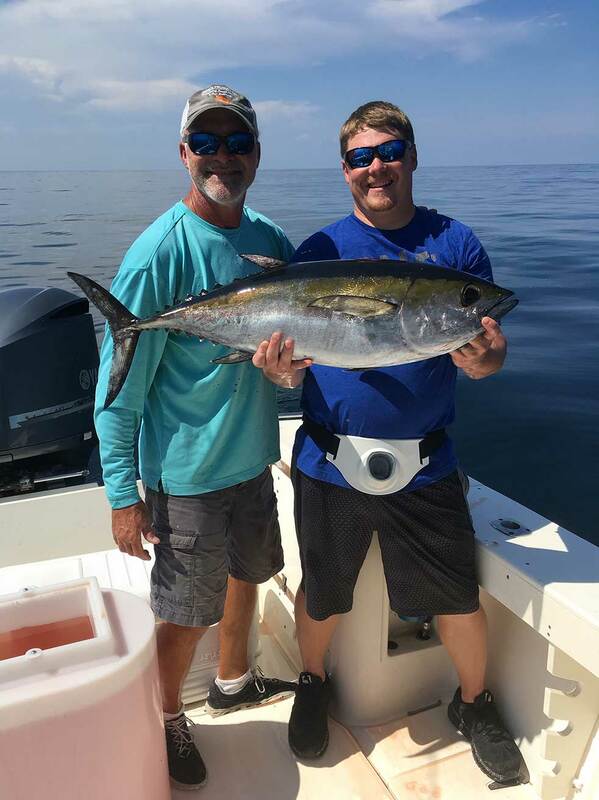 His goal for each fishing experience, is to make sure each person has a great time that they will never forget! The charter boat Lock N Load is a 28 foot Mako with a new 350 Yamaha motor. It is licensed for up to 6 passengers, and fully equipped with comfortable seating and dry storage for all of your fishing needs, including a restroom in the cabin. The Charter Boat Lock N Load is Coast Guard approved with personal flotation devices, to ensure your family’s safety. 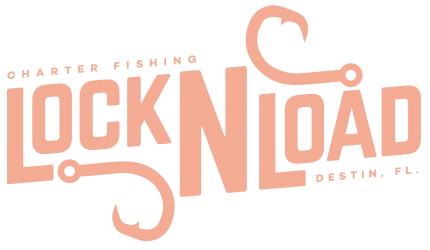 Join us aboard the charter boat Lock N Load in Destin, Florida for your fun family fishing adventure. Book your family fishing adventure now!